In the era of globalization, to make our students as well as faculty members globally competent and to make them aware of global perspective towards teaching and learning, MITSOM College has signed a Memorandum of Understanding with La Trobe University, Australia, wherein student and faculty exchange programmes, joint research programmes etc. shall be encouraged. La Trobe University is a multi-campus university in Victoria, Australia. Since 2003, La Trobe University has consistently ranked among the top 500 universities in the world. Their learning, teaching and research lead the way in higher education. 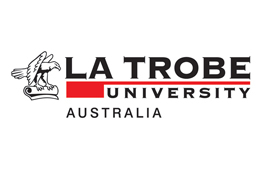 La Trobe has been one of Australia’s pioneering universities for forty years. The University of South Florida, also known as USF, is a member institution of the State University System of Florida. It is one of the three flagship universities for public research and is located in Tampa, Florida, USA. 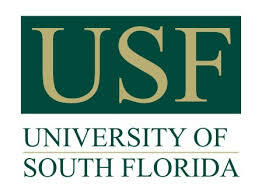 Founded in 1956, USF is the eighth largest university in the USA. USF offers superb academics, world-class interdisciplinary research, distinguished faculty, and a diverse student body. MITSOM College is in the process of tie-up with USF for the purpose of facilitating student and faculty exchange programmes. Founded in 1883, Cardiff University is established as one of Britain's leading research universities. 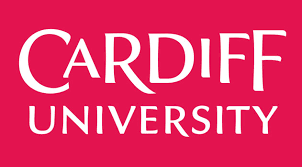 Cardiff University is an ambitious and innovative university with a bold and strategic vision, located in a beautiful and thriving capital city. Its world-leading research was ranked 5th amongst UK universities in the 2014 Research Excellence Framework for quality and 2nd for impact. Cardiff University provides an educationally outstanding experience for the students. Driven by creativity and curiosity, it also strives to fulfil the social, cultural and economic obligations to Cardiff, Wales, and the world. MITSOM College students visited Cardiff in the year 2015 for a Summer School. The feedback of the students was extremely positive. MITSOM College and Cardiff officials are planning another Summer School at Cardiff in June 2017. The University of Tennessee, Knoxville was established in 1794. It is Tennessee's flagship land grant university and a A public research institution. It is a part of the UT System, along with UT Chattanooga, UT Martin, the UT Institute of Agriculture, the UT Health Science Center, and the UT Space Institute. It has been classified by the Carnegie Foundation as a Research University (very high research activity). It is a Carnegie Engaged University. Since 1897, the University of Tennessee, Knoxville, has been continuously accredited by the Southern Association of Colleges and Schools Commission on Colleges to award baccalaureate, master's, and doctoral degrees. MITSOM College students visited University of Tennessee, USA in October 2015. 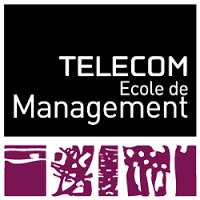 A public, socially inclusive, higher education institution, Telecom Ecole de Management trains future managers and entrepreneurs to be responsible, innovative and open to the world around them and to lead their organizations in the major transformations of tomorrow’s society: digitalized economy, energy and ecological transition, new business models and industry of the future. 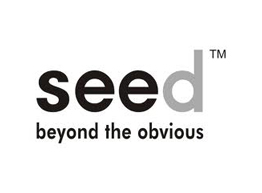 Leveraging its research and education programs, its support of innovation and entrepreneurship, its close relationship with business and its engagement within its territory, the School aims for excellence in contributing to economic development both nationally and locally, while creating value for all its stakeholders. MITSOM College students visited Ecole de Management, Paris, France in May 2016. 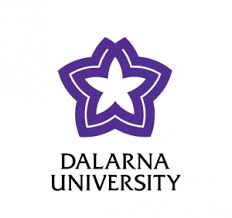 Since being established in 1977, Dalarna University has experienced rapid growth and today is the place of study for about 16 000 students and has close to 800 employees. Our two campuses - one based in Falun, one in Borlänge - offer a wide range of educational opportunities. Many courses and programmes are developed in close collaboration with regional business and industry, as well as other social sectors. The result of such collaboration is that over the last few years, students from Dalarna University have found employment in higher numbers than students from most other universities in Sweden, this according to the Swedish Higher Education Authority. MITSOM College students and faculties visited Dalarna University, Sweden in June 2014 and learnt various concepts along with The Triple Helix Concept. Socio-Economic conditions of Pardhi Scheduled Tribes living in Solapur District. 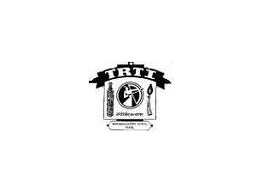 Drinking water availability and quality in the interior habitats of tribal communities. Socio-Economic status of Katkari Communities around Pune region. Letter of collaboration has been signed for the purpose of organizing faculty training workshops and other developmental activities. Letter of collaboration signed on the project titled “Study of socio economic health education of slum area in and around Pune city”. The purpose of collaboration involves some of the MIT-SOM college students to conduct research study, especially which are funded by Banks or organization. The Institute of Chartered Accountants of India (ICAI) is a statutory body established under the Chartered Accountants Act, 1949 (Act No. XXXVIII of 1949) for the regulation of the profession of Chartered Accountants in India. 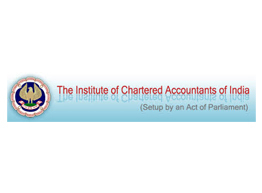 ICAI now is the second largest accounting body in the whole world. MITSOM College is a proud partner for giving the training to the future Charted Accountants. MITSOM College was a learning center for the Orientation Program (OP) & General Management Communication Skills (GMCS). Three batches of OP & GMCS have rolled out from MITSOM College so far. 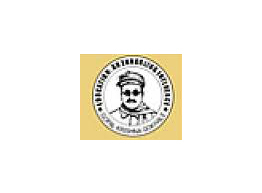 MITSOM College is also selected as Examination Center for Final & IPC Examinations of The Institute of Chartered Accountants of India of December 2013.
Business simulation is simulation used for business training, education or analysis. It can be scenario-based or numeric-based. 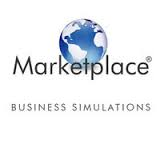 Most business simulations are used for business training and development. MITSOM College and Tally have common vision of empowering students by imparting Industry relevant skill sets and increase their employability. We are giving to Certificate courses. Tally ERP9. Simplified - Duration 2 months. Students develop the skills to handle Computerized Accounting Process. Tally software is widely used so employability increases. Student can easily become conversant with any other accounting software. 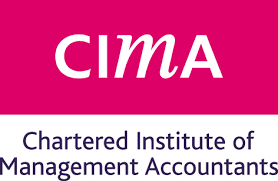 CIMA is one of the professional associations for accountants in the UK and Ireland. Its particular emphasis is on developing the management accounting profession. CIMA is also a member of the International Federation of Accountants. The CIMA professional qualification in Management Accounting is considered acknowledged by business as the global quality standard in Management Accounting. We are organizing Event Management Diploma in association with NIEM (National Institute of Event Management). It is a 40 hours programme spread over 3 months. Giving practical knowledge to students about event management. Under National skill development scheme in association with seed infotech MITSOM College have signed a MOU to conduct value addition programs. For FY we conduct C certification and for SY Oracle certification and TY personality development. 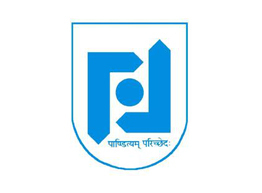 It helps to build gap between academic and industry, since college have a binding of the syllabus laid down by university of Pune. This course has been conducted since last Two years. Certificates are issued jointly by MAEER’s MITSOM College and MANET, Loni. Ship Captains conduct the Interactive Sessions. Classes are conducted on Saturday for 48 Hrs. duration. Logistics and Import Export Documentation are focused areas. Study Material according to the syllabus is developed and given to the registered students. Improves the knowledge level of the student about EXIM Procedures and Logistics. 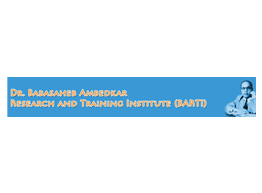 Gives guidance to the students about Employment and Entrepreneurial opportunities.